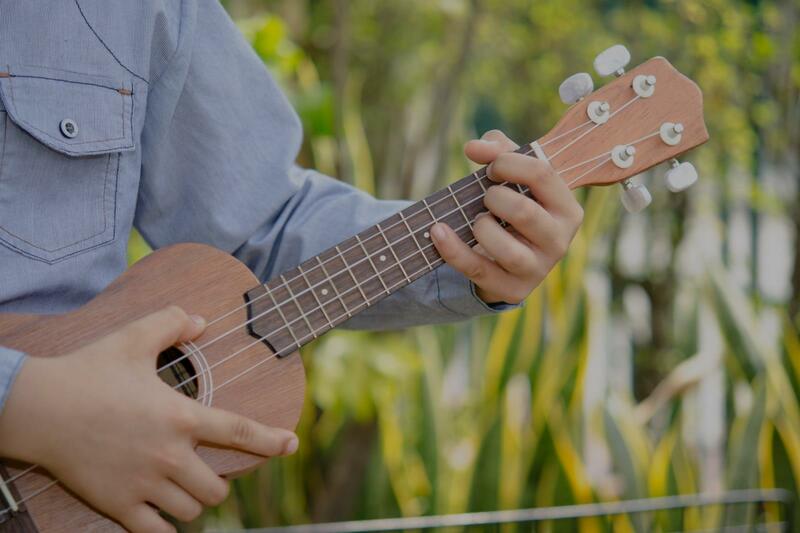 Artesia, CA Ukulele Lessons Near Me | Fun Classes. Top Teachers. ob Marley "Three Little Birds" song! Teresa was wonderful, knowledgeable, and very comfortable to be around! I'm excited to work with her, and see where my skills develop! ;) I already am going to refer her to my friends!" "He was really patient with my reluctant 5 year old. He was happy to play special songs for him to get him interested in the instrument and the lesson." "incredibly patient and open to what your interested in . highly recommend"
nd makes online lessons as effective as in-person." "I have had a great time learning to play the Ukelele with Gkenn. So fun. Looking forward to learning more"
"Richard was terrific. Patient, knowledgeable and enthusiastic! I look forward to continuing to work with him!"